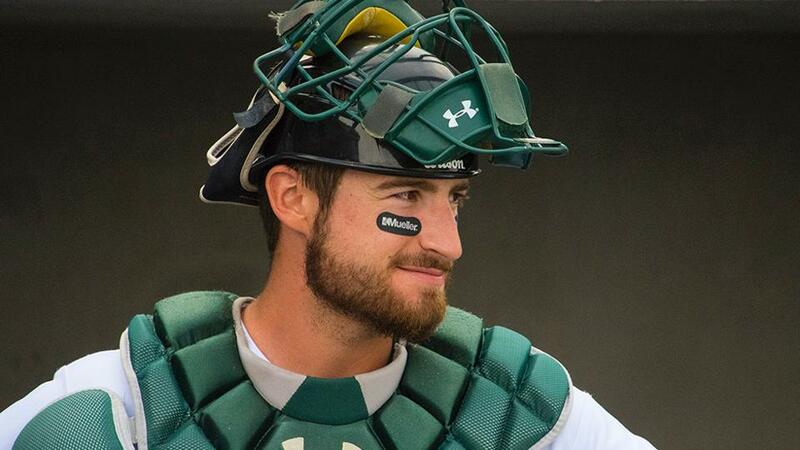 Lynchburg, Va. - Former Lynchburg Hillcats catcher, Eric Haase, made his Major League debut for the Cleveland Indians on Sunday, September 2, against the Tampa Bay Rays. He came on as a defensive replacement in the top of the eighth inning and received one at-bat in the contest. The Westland, Mich. native was placed on the Indians 40-man roster prior to the start of the 2018 season, and was called up to Cleveland when rosters expanded on September 1. He was drafted by the Indians in the 7th Round of the 2011 MLB Draft out of Divine Child High School. Haase, 25, donned a Hillcats uniform in 2015, when he played in 90 games for Lynchburg, starting 87 of them at catcher. He batted .247 with nine home runs and 55 RBI, including 26 doubles and seven triples. Behind the plate, he threw out 31% of would-be base stealers. After spending the 2016 and 2017 seasons with Double-A Akron, Haase spent the majority of 2018 with Triple-A Columbus. For the Clippers, he hit .232, belting 20 home runs with a career-high 71 RBI. He played in 120 games as the club's everyday catcher, throwing out 49% of would-be base stealers to lead the International League. The right-handed hitter was a 2018 Mid-Season All-Star, and won back-to-back International League Player of the Week honors on July 8 and 15. During that two week span, Haase batted .395 with five home runs and 19 RBI, along with six doubles. Ranked as the Cleveland Indians No. 24 overall prospect by MLB.com, Haase crushed 102 Minor League home runs prior to his call up. 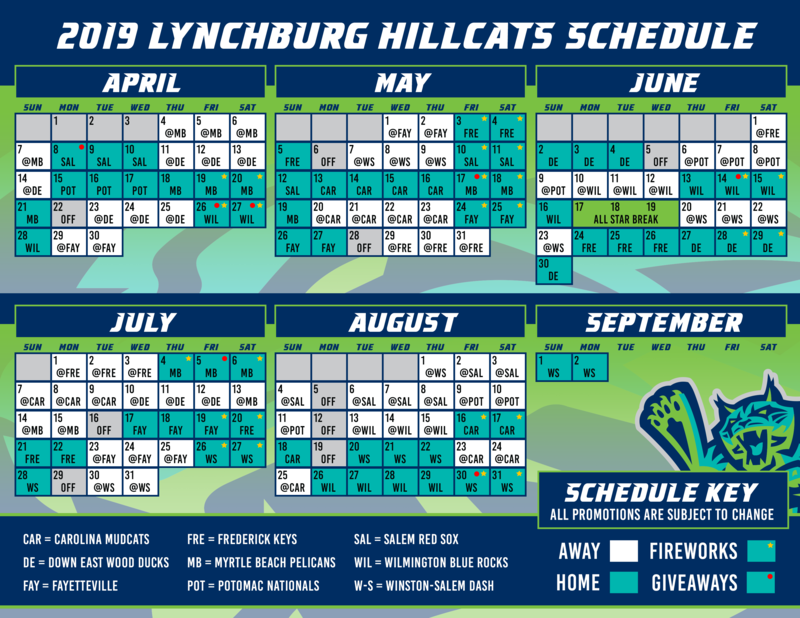 He becomes the fourth former Hillcats player to make their Major League debut in 2018, and the second to do so with Cleveland along with Shane Bieber. Pitcher Wes Parsons, a member of the 2014 Hillcats team, made his big league debut with the Atlanta Braves on August 9. Another pitcher, Thomas Pannone, who played for Lynchburg in 2016, appeared in the majors for the Toronto Blue Jays on August 10. Haase is the 172nd Hillcats player to make his Major League debut since 1995, and is the seventh to make his debut for the Indians since Cleveland took over the Lynchburg affiliation in 2015. Haase joins Shane Bieber (2018), Perci Garner (2016), Adam Plutko (2016), Bradley Zimmer (2017), Greg Allen (2017), and Francisco Mejia (2017) to play for the Indians at the big league level.